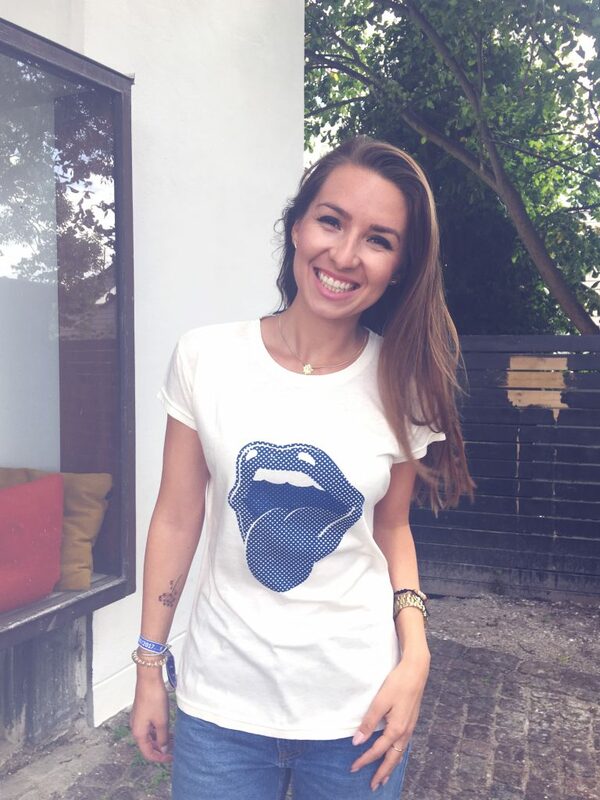 I want to wear a sustainable rock t-shirt! This one is made of hemp and organic cotton. Celebrating The Rolling Stones concert in Copenhagen in october 2017.